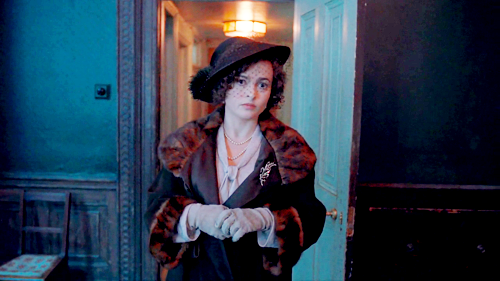 The Kings Speech. . Wallpaper and background images in the The King's Speech club tagged: the king's speech helena bonham carter. This The King's Speech fan art might contain outerwear, overclothes, street, city scene, urban setting, and box coat. What can I call you?